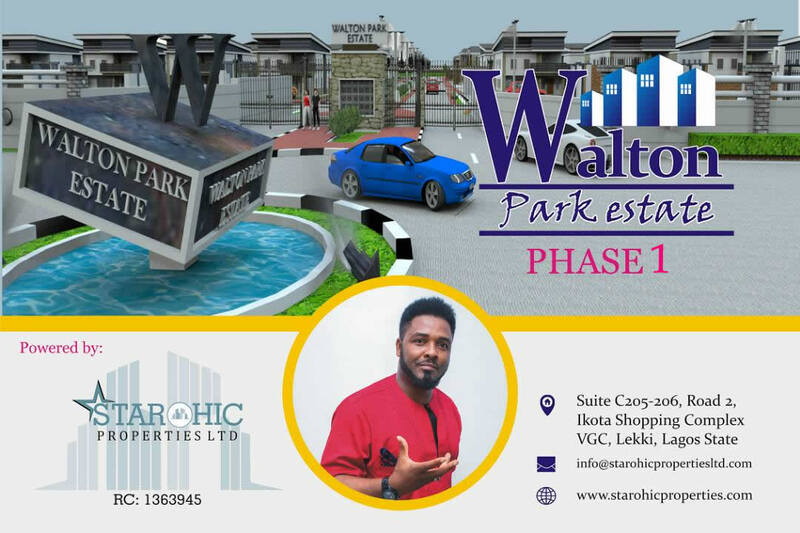 WALTON PARK ESTATE is a unique estate special introduced and designed for business owners, investors & commercial plot seekers (limited residential plots are available). 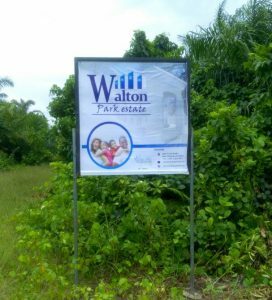 It is located in the heart of Ibeju Lekki along the Lekki Free Trade Zone Road, Walton Park Estate is two plots away from the major road and crowned with a Govt. 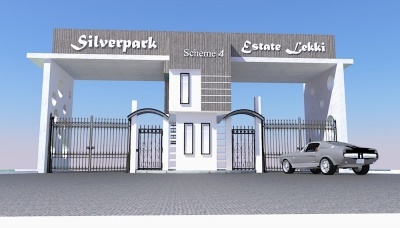 excision, she is to be endowed with a PERIMETER FENCE, NETWORK ROAD, ELECTRICITY, DRAINAGE, 24/7 SECURITY & RECREATIONAL CENTRES. 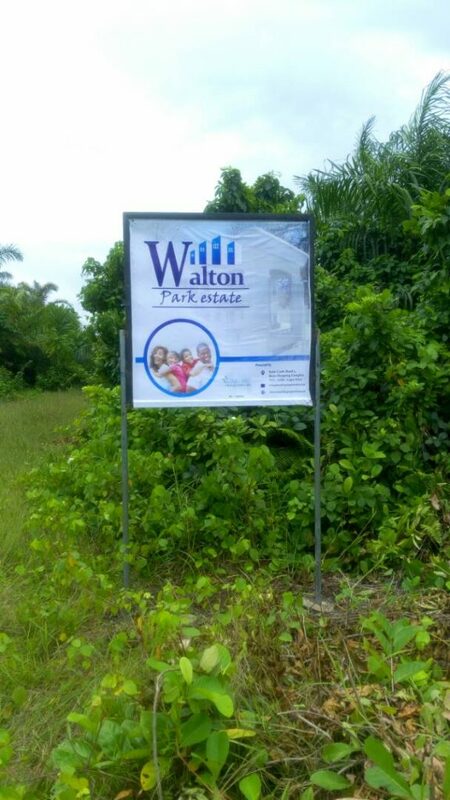 Priced to be selling for N3,000,000.00 per 600sqm only 20 plots available for this promo price, payment can be spread up to 6 month, with also a down payment of N600,000.00 you can secure a plot for the future from this exotic estate with over 100 plots surrounded with the LEKKI FREE TRADE ZONE, ELEKO BEACH RESORT, INDOMIE FACTORY, DANGOTE REFINERY, LEKKI INTERNATIONAL AIRPORT, PAN ATLANTIC UNIVERSITY, LEKKI DEEP SEA PORT & LNG PROJECT. 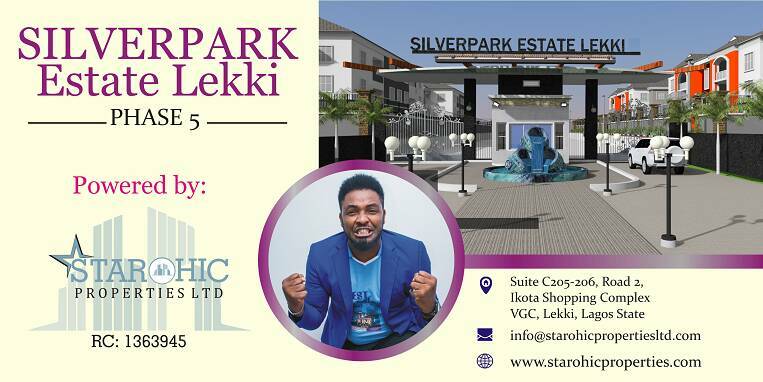 HURRY NOW!! 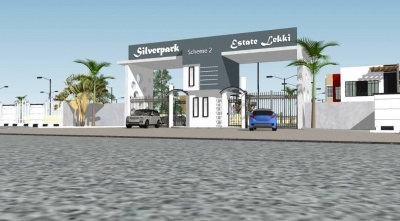 SO YOU CAN JOIN THE FIRST 20 TO BE ALLOCATED IMMEDIATELY.